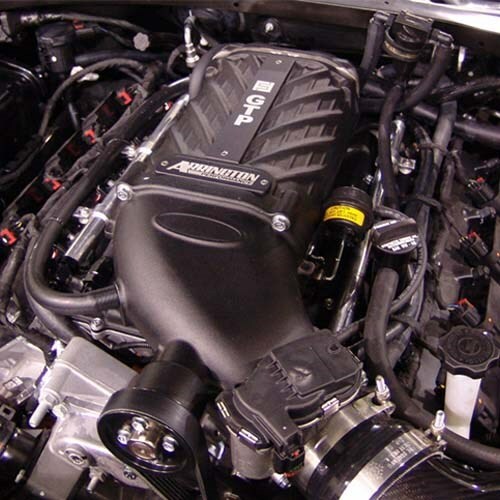 This forced induction kit for the 2009-2016 5.7L Dodge Challenger, Charger, or Chrysler 300 is rated at 8 psi of boost. Simply put, this Eaton TVS based hybrid-roots HEMI Supercharger force feeds additional air flow and pressure to your motor, giving your Mopar large horsepower and torque gains*. The extra power is delivered over the entire power-band and kicks in instantly. What’s more, the low rpm power gains are dramatic due to the positive displacement blower system which adds pressurized air into the motor. *Estimated horsepower & torque, dyno numbers will vary. 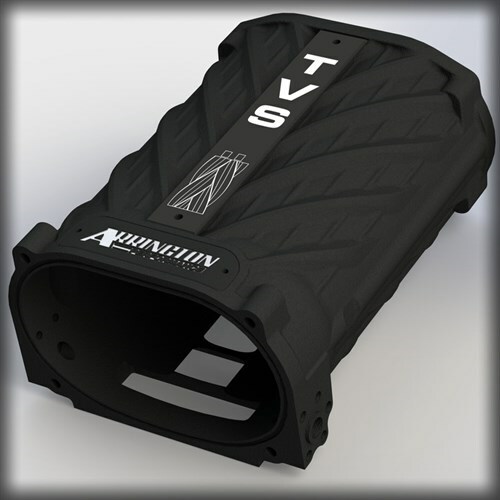 An Eaton TVS rotor group, like the one included in this Arrington Engines forced induction kit, offers many benefits over traditional roots style blower designs and even centrifugal systems. 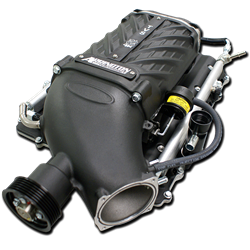 HEMI 5.7 owners will most appreciate the huge horsepower and torque gains(70%+ isentropic efficiency) with near instantaneous boost response. But features like lower noise and NO highway MPG penalty, that make the Arrington Supercharger something you can live with everyday. 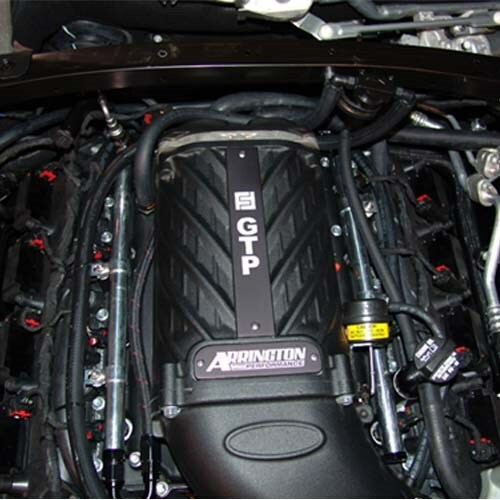 Whats more, with its advanced internal oiling system, you will not have to tap your oil pan or regularly change your supercharger's oil. 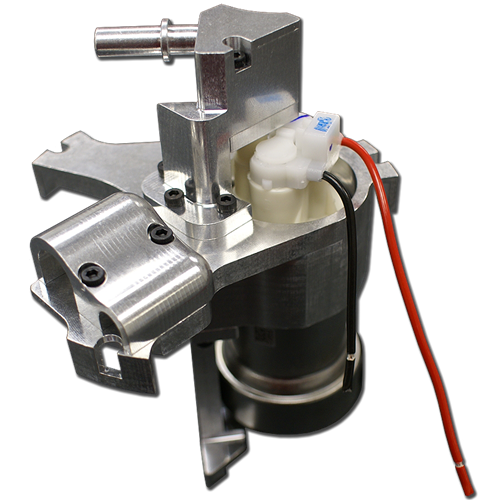 The New LX/LC HEMI Competition Single Pump Fuel System by Arrington Performance.